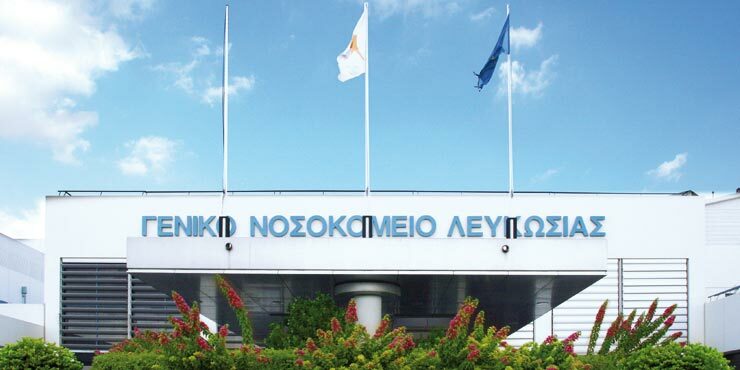 The hospital is at the forefront of healthcare provision in Cyprus with its modern equipment and specialist departments that are unique on the island. 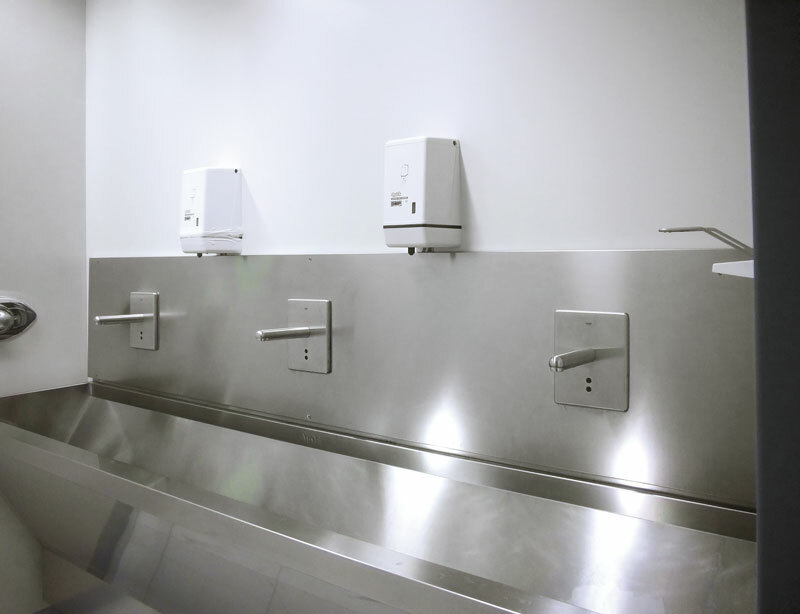 In the operating theatres, stainless steel GROHE Europlus E faucets with Grohtherm XL thermostats, controlled by infra-red sensors and operated touch-free, ensure that the highest standards of hygiene are achieved, in order to create as sterile an environment as possible. This combination provides a needs-driven supply of water whilst ensuring the temperature is set reliably.